We specialize in Colon Cleansing; There are many great benefits from Colon Cleansing. As the colon is cleansed, it pushes undigested waste through your system, clearing the way for good nutrient absorption. If waste remains in the body for too long, it becomes a breeding ground for bacteria and illness. A clean colon maintains regularity, increases energy, improves concentration, also kick-starts weight loss. Can Anyone have a Colon Cleanse? New Beginnings Wellness Center provides the community with high quality, affordable care in a relaxing spa-like atmosphere. Yoni Steaming is an ancient remedy that has been used by women to cleanse and treat the body naturally. This treatment can be used to assist in the healing of fibroids, PCOS (polycystic ovary syndrome), Infertility, menopause, hormonal imbalances, irregular cycles and more. Sweating is good for you. It is the body’s safe and natural way to heal and stay healthy. 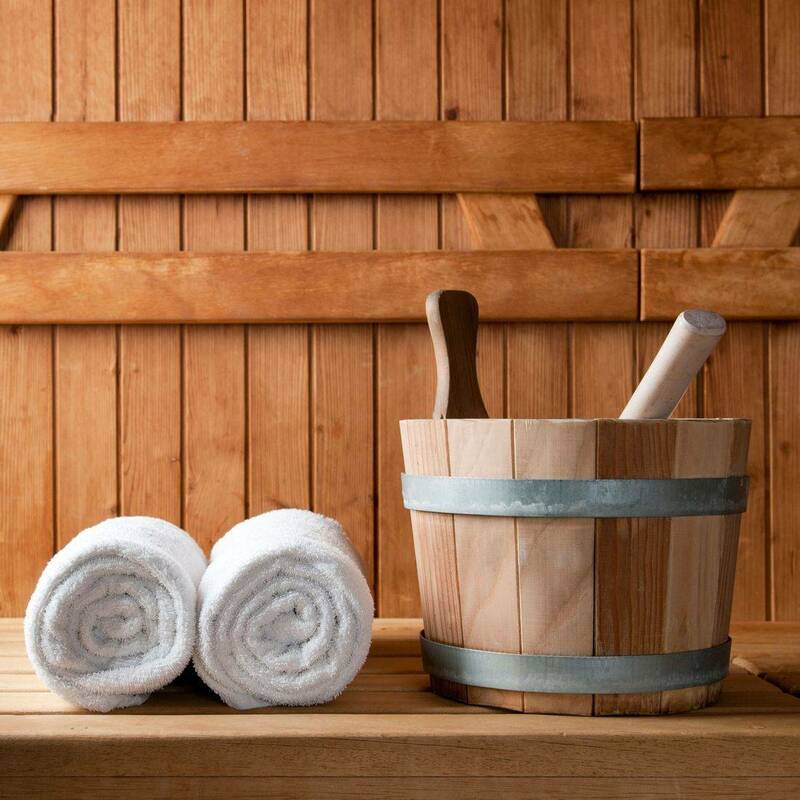 Studies have shown that benefits of an infrared sauna session can burn upwards of 600 calories while you relax! Reasons for using the Ionic Cleanse Foot Detox system for your body: healthy weight loss, more energy, better state of mind, rid your body of toxins, Headaches, poor sleep, tiredness, allergies, difficulty walking up, stress, Candida, Eczema & Psoriasis, etc.